A new study published in Science unveils the secrets of horse breeding by Iron Age Scythian nomads. The genomes reconstructed from 14 archaeological horses also provide important insights into the process of animal domestication. Nomad Scythian herders roamed vast areas spanning the Central Asian steppes during the Iron Age, approximately from the 9th to the 1st century BCE (Before Common Era). These livestock pastoralists, who lived on wagons covered by tents, left their mark in the history of warfare for their exceptional equestrian skills. They were among the first to master mounted riding and to make use of composite bows while riding. A new study published in Science now reveals the suite of traits that Scythian breeders selected to engineer the type of horse that best fit their purpose. This study has been led by Professor Ludovic Orlando in Copenhagen and has involved 33 international researchers from 16 universities, including Tomas Marques-Bonet, from the Institute of Evolutionary Biology (CSIC-UPF) and the CNAG-CRG and Inna Povolotskaya, Aitor Serres and Lukas Kuderna from the same institute. “In this study we wanted to go beyond the myth of Scythians being aggressive warriors, drinking the blood of their enemies in skull mugs. 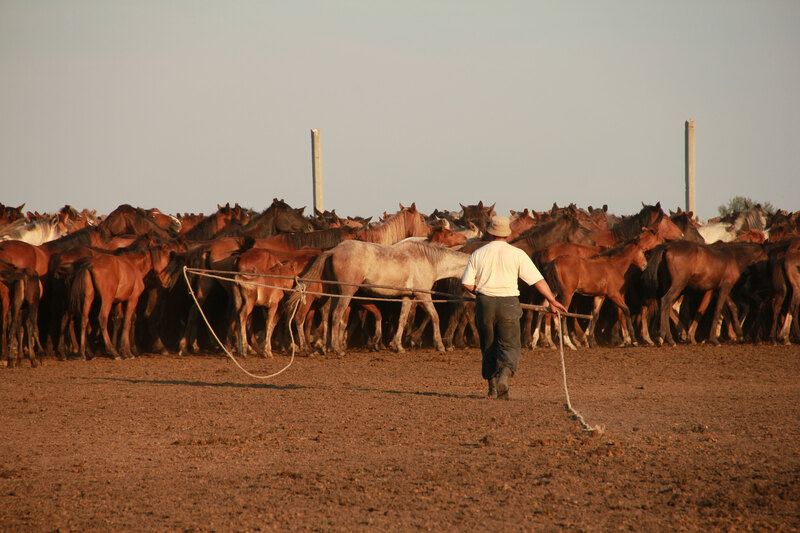 We wanted to reveal the many facets of the exceptional relationship that these people developed with their horses,” says Orlando, at the Centre for GeoGenetics of Copenhagen. Finally, the researchers also found that the genomic regions showing the most extreme signatures were involved in the development of the neural crest, and expressed within tissues derived from the neural crest. “The neural crest hypothesis proposes a unified model for the origin of similar traits commonly found in most domestic animals. As the neural crest represents a temporary group of cells during development which gives rise to many tissues and cell lineages, selection for genetic variants affecting the neural crest can almost in one go co-select for a range of traits. The over-representation detected in our study supports the neural crest as key to animal domestication and to the rise of common domestic traits in independent animal lineages,” concludes ICREA Professor Tomas Marques-Bonet.